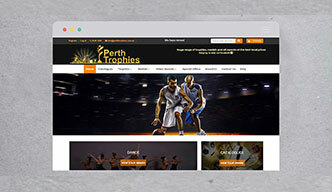 A Perth Trophies is an advanced ecommerce portal to purchase Trophies. 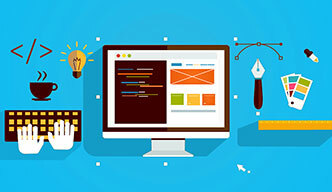 It provides various new and unique functionalities to customers. 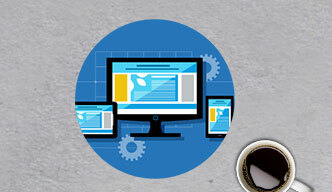 Ofistore is also having an advanced, user friendly and dynamic admin panel which is easy to customize.